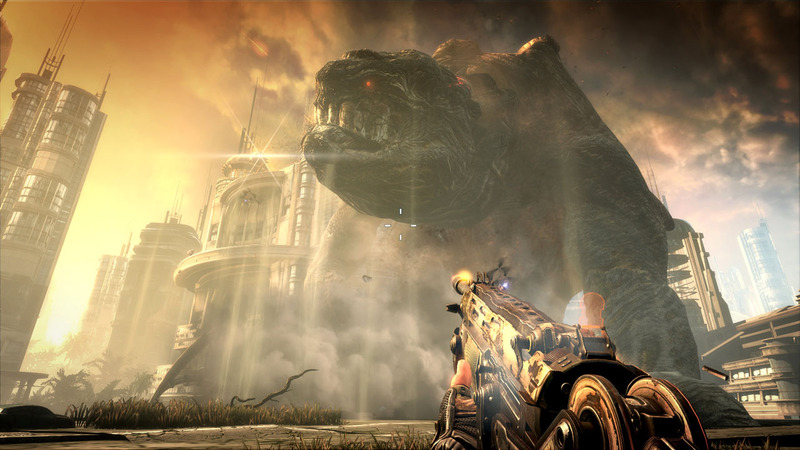 From out of Nowhere : Bulletstorm! Bulletstorm is absolutely, insanenly, out-of-the-park amazing. It’s everything I could want in a shooter. I got the game on Thursday of last week, and finished it 3 days later. Which is a credit to the game in itself, because I usually give up on games within a matter of hours. Inevitably with FPS shooters, I’ll play for a bit and sooner or later, my interest will wane. The reasons can vary. Uninteresting premise, dialogue, plot, setup. Boring graphics. Dreary gameplay. Dragging development. Bulletstorm has none of these things.